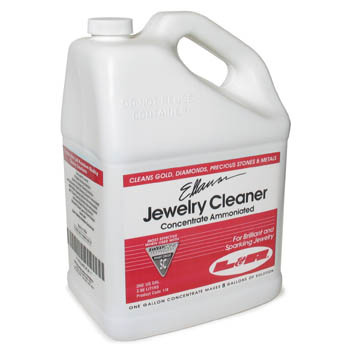 Our most popular cleaner is strong and effective, with the power of ammonia. One Gallon. Additional $5.00 per gallon shipping charge applies. Cannot be shipped with other merchandise, by air or outside of the continental U.S.